A new feature category is said to be added to the app called "Connected Apps". It will allow users to view which apps have access to their account and to what extent. Snap Inc -- the parent company of popular photo-sharing app Snapchat -- is reportedly working on a new feature that will let users control which third-party apps will have access to their accounts, the media reported. 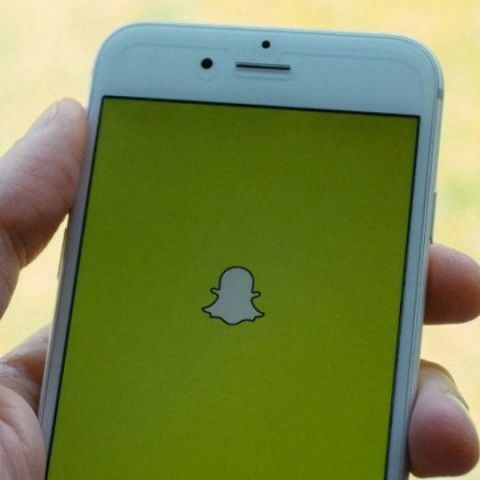 The latest beta version of Snapchat has a new feature category called "Connected Apps" whose description read: "These apps are connected to your Snapchat account. Choose an app to control what it has access to." "This section could very well soon show what third-party apps users have connected directly to their Snapchat account. Snap currently allows this with Bitmoji, an app for creating cartoon versions of yourself which Snapchat bought in 2016," Mashable reported late Wednesday. "This update could help Snapchat become its own app ecosystem, not unlike Facebook, Google and Twitter. All three of those companies allow for log-in on other third-party networks," the report added. Amid speculations about how much data Snap would let third parties access, a Snap spokesperson told Engadget that the company doesn't share user-identifiable information with advertisers. This comes at a time when Facebook users are uninstalling apps they got connected with long ago via "Facebook log-in" after the social media platform was hit by a major data scandal. "Snap doesn't offer a service similar to Facebook's Graph API or share friend network information with third parties, which is what enabled the Cambridge Analytica scandal. Those policies, and the company's approach to privacy, won't change," the spokesperson was quoted as saying by Engadget.